Our guide to energy star windows can help you better understand the basic contours of this energy efficient federal program. The Energy Star Program was started by the federal government back in the 90s as a way to help create more energy efficient appliances and other home durable goods. 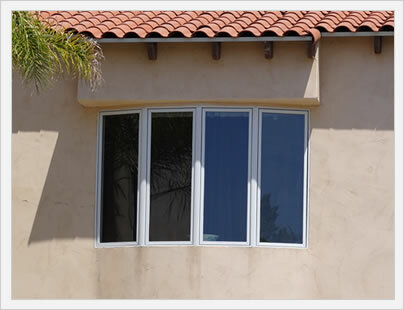 Over time, it has expanded to thousands of home related products that includes replacement windows and doors. All windows that meets the Energy Star requirements will carry the distinctive Energy Star sticker. 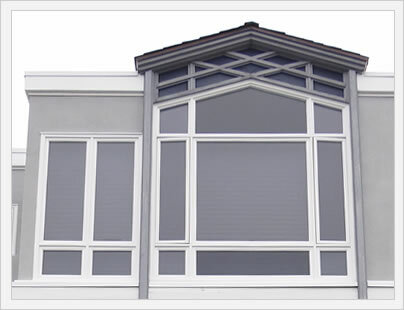 In order to qualify, the window unit must meet certain energy efficient standards that vary by region. The two metrics used to determine include U factor and SHGC. For instance, in the south-central United States a replacement window must be equal to or under .35 U-factor and .30 SHGC. There are several important benefits to the energy star program for consumers. First of all, the homeowner knows that they are getting a product that is energy-efficient and will save the money on their heating and air conditioning for decades to come. This also has an added benefit of creating a more comfortable home but does not vary as much between the cold winter months and the warm summer months. Finally all energy Star replacement windows qualify for a tax credit. A credit means that the money that you save comes directly off your taxes, instead of simply a deductible. 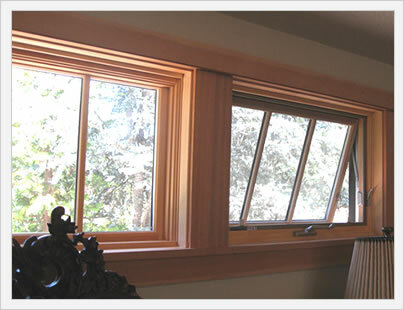 Most major replacement window companies produce at least one line of window that qualifies for the energy star program. Mid range and premium vinyl window manufacturers will typically have more products will typically always qualify for the energy star program.